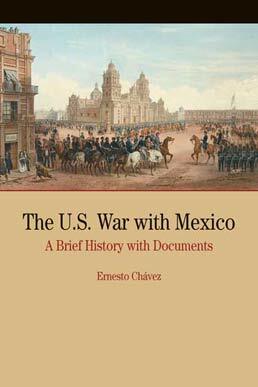 Making a convincing case, The U.S. War with Mexico establishes that, as an expansionist war, the U.S.-Mexico conflict set a new standard for the acquisition of foreign territory through war. Utilizing a combination of official and popular documents, the text looks at the events leading up to the war, the politics surrounding it, popular sentiment in both countries about it, and the war’s long-term impact on the future development and direction of these two nations. Ernesto Chavez (PhD, University of California, Los Angeles) is Associate Professor of History at the University of Texas at El Paso. 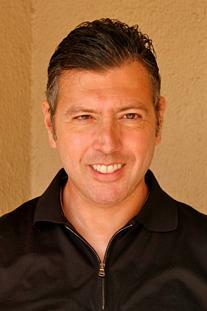 Chavez’s research interests center on the Mexican and Mexican American past. His first book, Mi Raza Primero! (My People First): Nationalism, Identity, and Insurgency in the Chicano Movement in Los Angeles, 1966-1978, was published in 2002 and focused on the rise of the Chicano movement in this California city. At present, he is working on a biography of Mexican-born, silent film star Ramon Novarro, tentatively titled Crossing the Boundaries of Race, Religion, and Desire: The Life of Ramon Novarro.